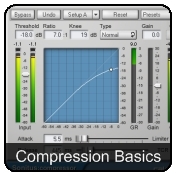 Helpful advice on Audio Editing, Mixing, Mastering and using plug-in effects and synths. Select a topic by clicking on an image below. 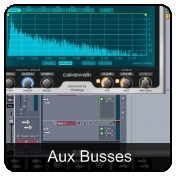 Maximize Effects Processing with Busses. 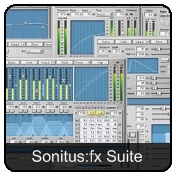 As cool as convolution reverb is - using 15 instances of it in a project isn't very efficient This helpful overview of the Sonitus:fx suite of plug-ins briefly explains each effect and how they can be used Get familiar with compression and the common controls and parameters available on most compressors. Perhaps the most used (and abused!) mixing tool. 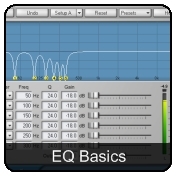 Get the 411 on what Equalization is all about Sidechaining in SONAR. 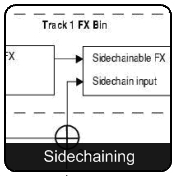 SONAR 7 added a valuable new side chain feature for effects plug-ins. 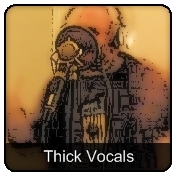 Need to add some depth to your vocal tracks? Check out these three tips from Cakewalk users. 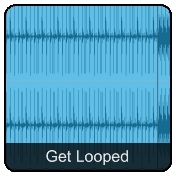 Loops - what they can do for you and your mix.